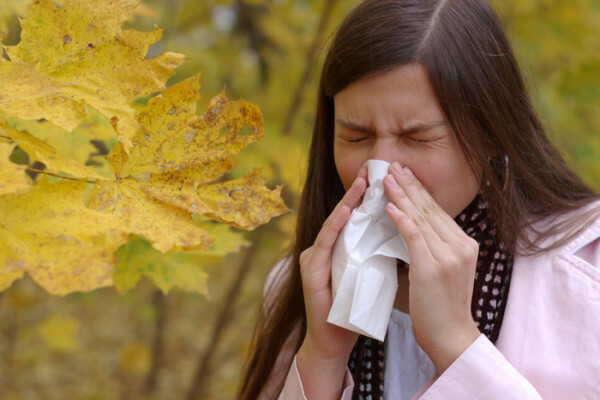 Allergy causes may vary, but treatment options often are the same. Our primer on nasal allergies provides the lowdown on how to relieve the irritation. Allergies can create suffering by those of us who experience them. A number of treatments (see below) can help you get past them. While many people welcome the changing seasons, those with allergies see the beginning of spring and fall as the time when they have to load up on extra tissues. Irritating, painful, and annoying, nasal allergies can be quite disruptive in everyday life. However, by recognizing source of your allergy, you can more easily find relief and perhaps even help control flair-ups. 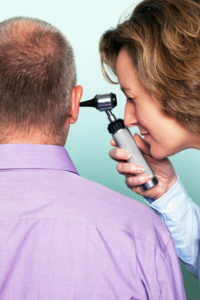 Isolating the source of your allergy can often be done through a physical exam. However, you may need other tests to help isolate the allergen and determine the best treatment and preventative options. The two most used are the skin prick and allergy blood tests. Blood test. This measures the amount of immunoglobin E (IgE) antibodies to particular allergens that are present in your blood. There are various ways to treat nasal allergies. Antihistamines. They prevent this condition by blocking histamine formation in the body. Some over-the-counter (OTC) versions work fine, but check with your doctor before. Decongestants. OTC decongestants used over a short period of time can relieve stuffy nose and sinus pressure. Again, check with your doctor, especially if you have high blood pressure or an enlarged prostate. Eye drops and nasal sprays. They relieve itchiness and other symptoms related to allergies. Immunotherapy (allergy shots). You can use this approach in conjunction with medications to control your symptoms. Over time, the injections lower your immune response to specific allergens. The best way to prevent symptoms is to manage your allergies. For instance, begin medications before seasonal allergies attack, stay indoors when pollen counts are high, and take special care to keep your home free of pet hair, dust, and mold. allergen, allergies, allergy, allergy relief, allergy remedies, allergy season, allergy shots, allergy treatment, blood pressure, diet, extreme fatigue, eye drops, facial pain, have high blood pressure, headaches, high blood pressure, histamine, immunotherapy, mold, nasal allergies, nasal allergy, nasal allergy treatment, pain, Prostate, relieve stuffy nose, scratchy throat, seasonal allergies, side effects, sinus, sinus pressure, skin, stuffy nose, wheezing.